Another UFC fighter has been bitten by the injury bug. UFC heavyweight Ben Rothwell has been forced to withdraw from the UFC on FOX 4 card, due to an ankle injury. 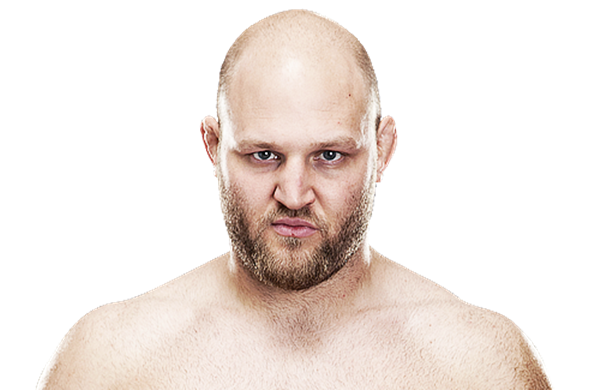 Rothwell was scheduled to face Travis Browne in the upcoming event. It was reported that former Strikeforce fighter Devin Cole, was offered to be Rothwell’s replacement. No word yet if Cole has accepted the offer. Browne enjoys an undefeated status since making a debut in UFC, last June 2010 at the TUF 11 Finale. He recently earned a “Submission of the Night” bonus for defeating Chad Griggs with an arm-triangle choke at UFC 145. Cole still yet has to make a UFC debut. He enjoys a series of back-to-back victories in his two recent fights in Strikeforce. He defeated Gabriel Salinas-Jones, last December at at the Melendez vs. Masvidal event and Shawn Jordan at a Strikeforce Challengers event. UFC on Fox: Shogun vs. Vera will be held at the Staples Center in Los Angeles, California on August 4, 2012.